SKU: N/A. 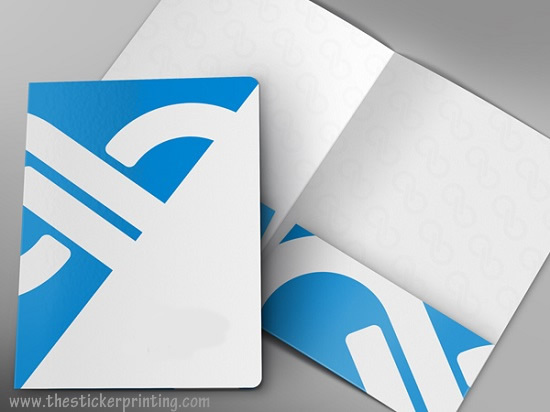 Tags: folder printing australia, folder printing melbourne, folder printing sydney, folder printing with business card slit, folder printing with cd pocket, Folders Printing Adelaide, Folders Printing Albany, Folders Printing Albury, Folders Printing Australian Capital Territory, Folders Printing Ballarat, Folders Printing Bathurst, Folders Printing Bendigo, Folders Printing Bowral, Folders Printing Brisbane, Folders Printing Bunbury, Folders Printing Bundaberg, Folders Printing Busselton, Folders Printing Cairns, Folders Printing Canberra, Folders Printing Coffs Harbour, Folders Printing Darwin, Folders Printing Devonport, Folders Printing Dubbo, Folders Printing Geelong, Folders Printing Geraldton, Folders Printing Gladstone, Folders Printing Gold Coast, Folders Printing Hervey Bay, Folders Printing Hobart, Folders Printing Kalgoorlie-Boulder, Folders Printing Launceston, Folders Printing Mackay, Folders Printing Melbourne, Folders Printing Mildura, Folders Printing New South Wales, Folders Printing Newcastle, Folders Printing Northern Territory, Folders Printing Nowra, Folders Printing Orange, Folders Printing Perth, Folders Printing Port Macquarie, Folders Printing Queensland, Folders Printing Rockhampton, Folders Printing Shepparton, Folders Printing South Australia, Folders Printing Sunshine Coast, Folders Printing Sydney, Folders Printing Tamworth, Folders Printing Tasmania, Folders Printing Toowoomba, Folders Printing Townsville, Folders Printing Traralgon, Folders Printing Victoria, Folders Printing Wagga Wagga, Folders Printing Warragul, Folders Printing Warrnambool, Folders Printing Western Australia, Folders Printing Wollongong, legal size folder printing, three pocket folder printing, Pocket Folders Printing, presentation Folders Printing. Folders are widely used in offices for managing their paper work. Folders have pockets and can adjust many files and papers in it. Companies now a days give out marketing advert in folders on workshops or pretensions. 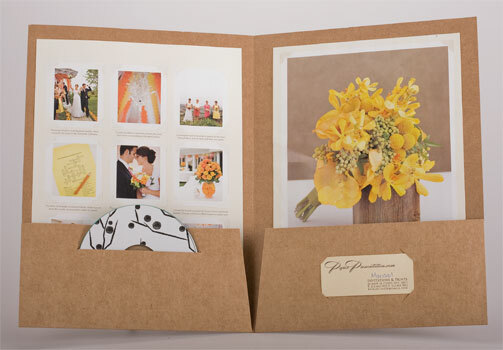 We offer all types of folders printing including Presentation folders printing. You can ask us for custom folders printing as well. We can customize your jobs as per your requirements. 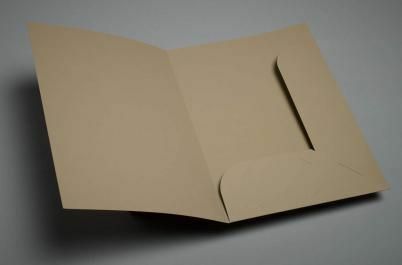 Folders normally come in legal size of 22.8CM x 30.5CM or 22.8CM x 36.5CM or in small size of 15.5CM x 22.8CM But we also offer custom size and shape folders such as custom pocket folders printing. 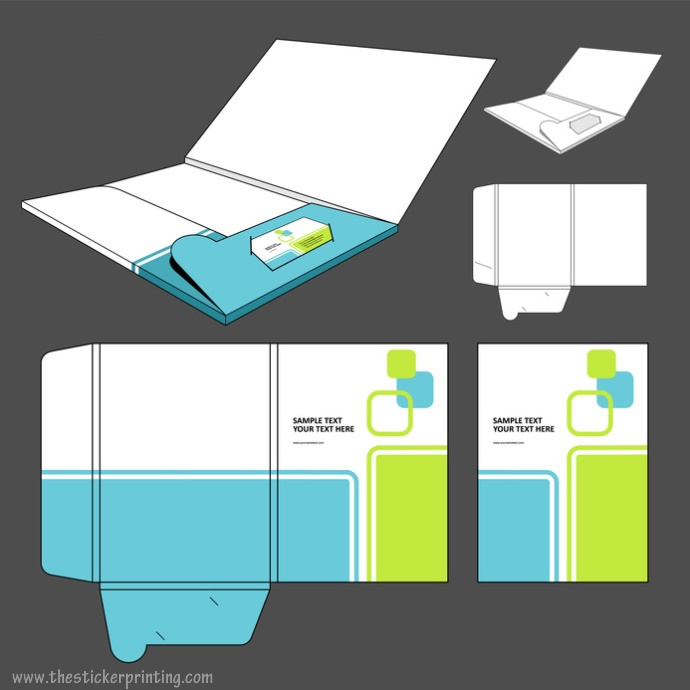 Three panel pocket folders printing, Folders with business card and CD slit etc. We also make three panel thick folders. We use high quality card stock for printing your folders, Card stock include 260GSM card, 300GSM card and 400GSM card and more. 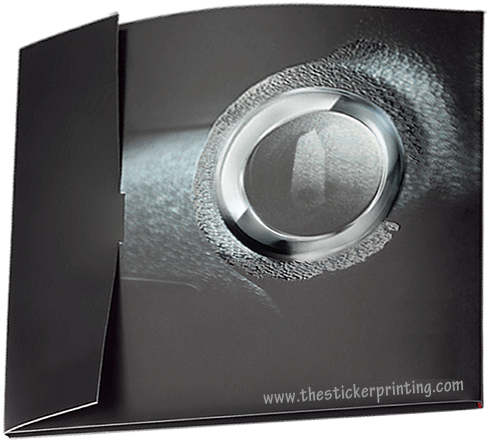 You can order custom special effects on your folders , Effects include foil stamping, embossing or debossing. Marketing campaigns associated with any services or products play a vital role for the promotion of the business. For emerging business in this competitive market, it becomes really very essential for someone to stay in touch with the purchasers at much quicker pace. However, if you look around then, you can see that still there are many corporations who are unable to promote their business in an efficient manner just because of the lack of resources and budget. In this problematic condition, folders printing play a powerful role in boosting the business and therefore it results in adding more and more customers in its pocket. 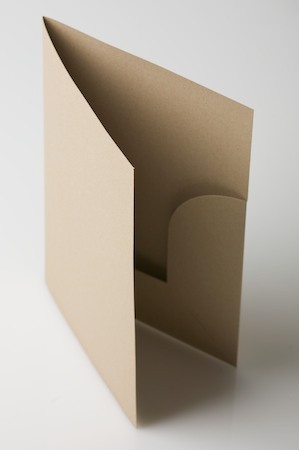 Folder printing reflects the image of any organization. Therefore it should to be done in a correct format to create it more and more engaging and eye catchy. With the help of folder printing, one has a chance to create the items and mold it in a specific form as per their needs. Additionally, it offers the liberty to the owner to publicize their product and services as the way they like. Thus, if you’re also operating any organization, then don’t miss to grab its edges. In comparison to other methods of promotion, folders are quite easy and straightforward to create, thus many business owners can have their own customized services as per the need of the professionals. This is often thought of as an extremely formidable and innovative technique to promote the business at a good extent. Today, as compared to other promoting medium, folders printing are thought of as a most effective promoting strategy that one may have. But for grabbing all these benefits, it becomes really essential to have the services from a right service provider who can give your business a new growth and so we are!! 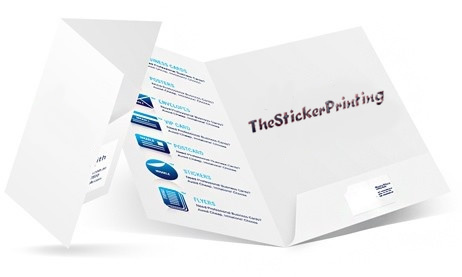 “The Sticker Printing“, over past several years offering the quality printing services and so set a new phase of recognition. For placing order, please feel free to call us on our given contact no (03) 9088 0317 or send email at: sales@thestickerprinting.com Our customer care will definitely stay in touch with you as soon as possible. 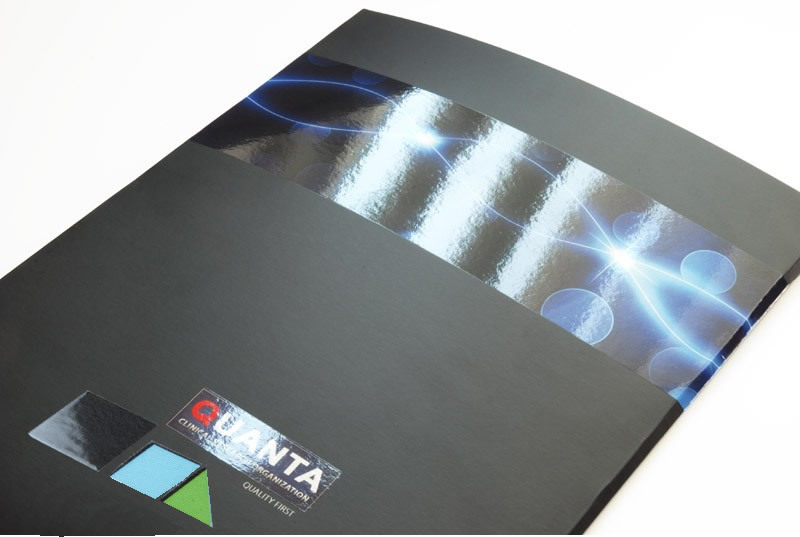 If you have any further questions about custom folders printing requirements. You can contact our 24/7 customer support via email, phone call or chat support. Thanks the sticker printing for creating a marvelous folder for my business and personal use….I will definitely contact with you again! !